Click the map above to learn more about your Supervisor and district. If you aren't sure which Supervisor represents you, click here. The next U.S. Census will be held April 1, 2020, but efforts to count every resident are already underway. Follow local Census activities at www.santacruzcountycounts.us or at www.facebook.com/santacruzcountycounts. Congratulations to the 2019 Trailblazers Awards winners! The annual Women’s Commission awards honor women dedicated to improving the lives of Santa Cruz County residents. In 2018, County employees provided critical community services, protected the environment, provided safe spaces for child abuse survivors and more. Learn more about our Employee Recognition Awards here. On March 15, join District Attorney Jeff Rosell, survivors and experts at Twin Lakes Church to discuss combatting human trafficking in Santa Cruz County. RSVP at https:// www.surveymonkey.com/r/humantraffickingsc. 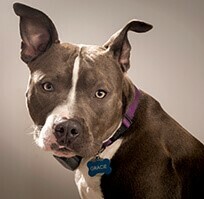 Registration is underway for Saint Pittie’s Day, the March 16-17 celebration of everyone’s favorite canine companions! Events include a pub crawl, doggie portraits and more. Click here for more information. The County and local cities have announced an RFP for local services to help address the statewide homelessness crisis. Applications are due Feb. 22. The Board of Supervisors has unanimously elected Ryan Coonerty as the Chair for 2019. To learn more about the Board, find your district or access meeting agendas and other materials, click here to visit the Board website. 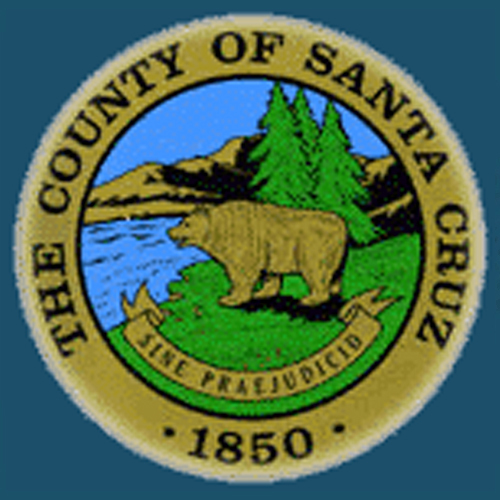 Santa Cruz County provides an expansive set of services to local residents. Our first Annual Report highlights both the breadth of our work and new efforts to improve our community. Join us Dec. 20 for the 20th annual homeless memorial, remembering the men and women who have passed away on the streets of Santa Cruz County during 2018. 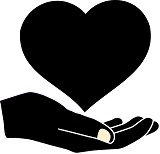 The annual event occurs every year around National Homeless Person’s Memorial Day. Reminder! Property taxes were due Nov. 1 and are considered delinquent if received after Dec. 10. To look up bills or make payments online, visit the Treasurer-Tax Collector’s website. Need sandbags to help prepare for storms? The Department of Public Works maintains a list of sandbag distribution points. Call ahead to assure availability. Join us Dec. 1 for the 2018 Holiday Art & Craft Faire at Simpkins Family Swim Center. A variety of high-quality, handmade goods will be available. On Nov. 20, the Santa Cruz County Board of Supervisors approved a landmark prohibition on single-use bottles of personal care products at visitor accommodations. Learn more. Construction of the Felton Library is underway! If you are interested in following progress, visit our Felton Library Construction Blog. Planning is getting underway for renovations to the La Selva Beach, Live Oak Annex and Aptos branch libraries! Come share your ideas for Measure S-funded updates and upgrades to your favorite neighborhood branch. Come share your ideas. The Santa Cruz County Office for Economic Development is proud to debut a new website to help local business provide jobs and improve the local economy. 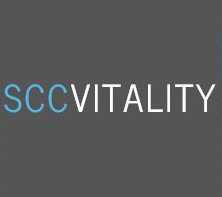 Come visit us at www.sccvitality.org and see for yourself! Responding to a broad coalition of affordable housing advocates, the Board of Supervisors has agreed to place a $140 million affordable housing bond before voters. Come hear what the buzz is about at our Oct. 26 Open House for the renovated Mosquito and Vector Control Building. See the lab, check out our air boat and share in the fun! On Oct. 24, come celebrate the Grand Reopening of the Brookdale Lodge! Supervisor Bruce McPherson and the Office for Economic Development were instrumental in helping the new owner restore the historic lodge. 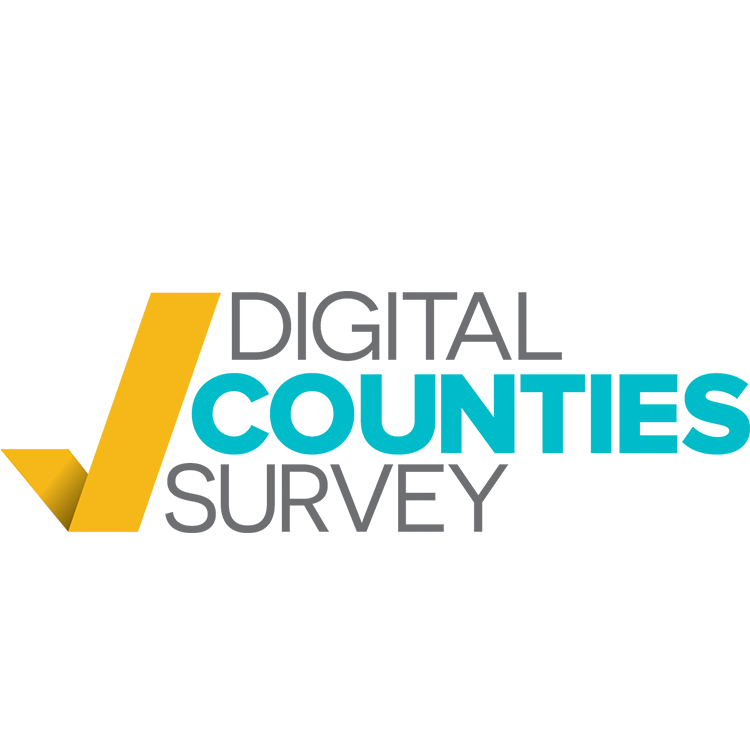 Santa Cruz County has been named the 6th-most digital friendly county in the U.S. in the 2018 Digital Counties Survey. 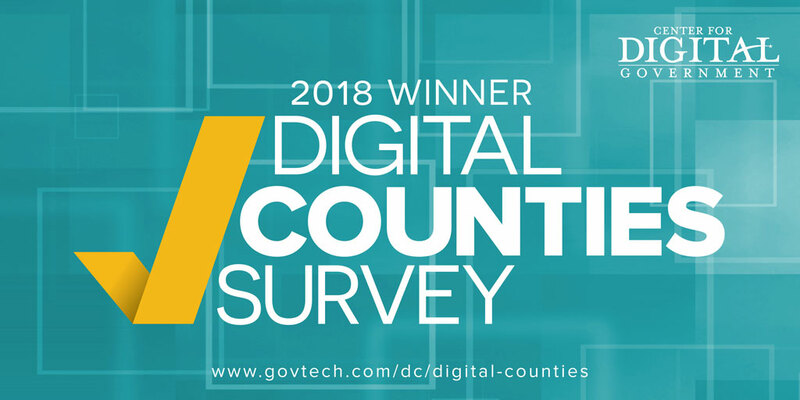 For more on the awards, visit the Center for Digital Government and Government Technology. A report commissioned by the Santa Cruz County Workforce Development Board shows the challenges faced by the local workforce as the County works to implement its Strategic Plan. Read the report here. On June 26, the Board of Supervisors approved the 2018-19 County Budget and directed the County Administrative Officer to return Aug. 7 with a plan to address critical unmet needs throughout the community. For more on the Budget, go to www.sccbudget.com. 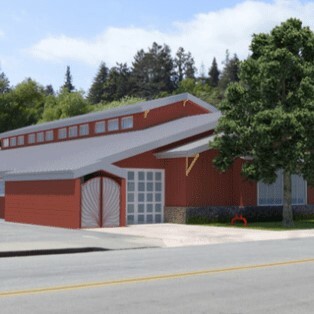 The County is seeking qualified bidders to build the Felton Library and Nature Park project, an indoor and outdoor education center serving the San Lorenzo Valley. Final bids are due July 26. Click here for project specifications. Through Sept. 17, operators of existing short-term hosted rental businesses may apply for a license to comply with a new County ordinance. After that date, registrations in the unincorporated area will be limited. Come out and play with us in the street for Friday Night Recess! 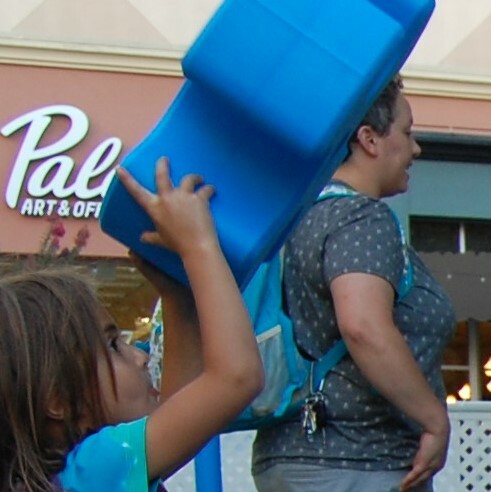 Cooper Street in downtown Santa Cruz will be closed off for a FREE all-ages playground on Friday, July 6. Click for more information. The County’s first-ever Strategic Plan is up for review by the Board of Supervisors June 12. Review the proposed plan, which is based on public input and will help guide future decision-making. Interested in aiding a relative or generating income while helping alleviate the housing crisis? Our new toolkit will help homeowners check whether they’re eligible to build an accessory dwelling unit, and calculate how much it will cost. Join us every third Thursday this summer for FREE movies in Heart of Soquel Park. The fun begins May 17 with the animated hit "Coco," and ends Oct. 18 with the blockbuster "Black Panther". Bring a blanket and a picnic! 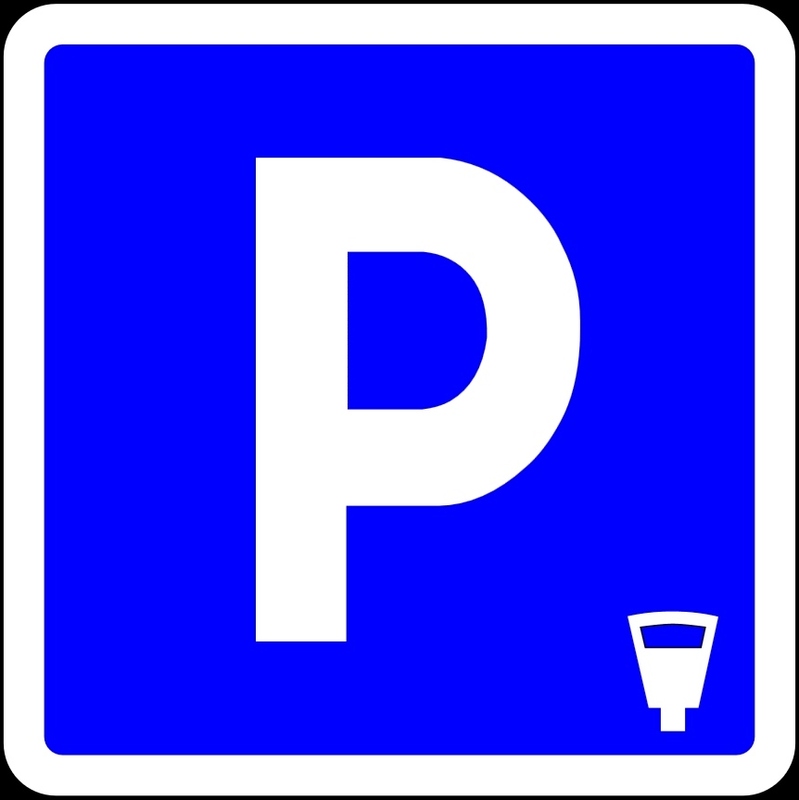 The Live Oak Parking Program began May 5. Permit parking will be enforced in the Live Oak beach area between 5th and 38th avenues from 11 a.m. to 5 p.m. each weekend and on major holidays. Click here for more information about residential and daily permits. 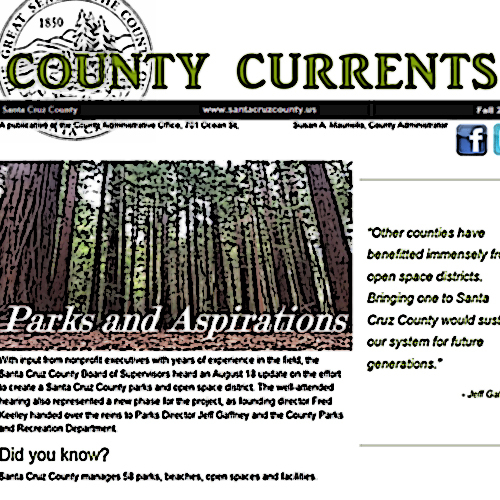 The Spring 2018 edition of "County Currents," Santa Cruz County’s newsletter, is now available. Click here for information and updates about road repairs, affordable housing, homelessness and more. In 2017, the County’s amazing employees responded to the opioid crisis and hepatitis A outbreak, reshaped how deputies in the field do their job, founded a Central Coast renewable energy agency, kept streets clear during storms and saved lives. Read and hear more about their accomplishments. The 2018/19 Activity Pamphlet is now available online. Registration for summer camps, classes, Pool Jr. Lifeguards, senior trips, swim lessons and more begins March 26 at 9 a.m.
County Parks’ draft strategic plan is now available for review. If you care about parks, programs, fields, beach access and more, attend one of our upcoming March meetings by clicking the link for details. Qualified homeowners interested in purchasing one of ten affordable housing units at the Aptos Village project are invited to attend upcoming bilingual workshops. Click here for more info. 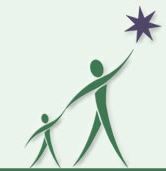 With more than $2 million in grants available, the County and Youth Advisory Board are seeking bidders to address local youth homelessness. Letters of intent are due March 1. A new report on the local tech economy, prepared by Beacon Economics, is now available for review. Download a copy at the Workforce Santa Cruz County website. On Feb. 6, County Health Officer Dr. Arnold Leff declared an end to the local hepatitis A outbreak. For more about hepatitis A and the County’s efforts to combat the outbreak, click here. 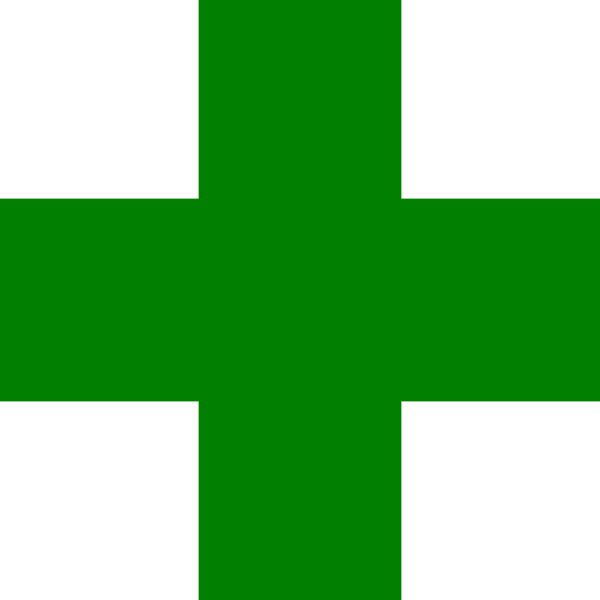 The County has released a set of draft cannabis regulations (13.10 and 7.128) for consideration. A special Board of Supervisors meeting is set for Feb. 5, with community meetings on Jan. 31 and Feb. 1. Click here for more. After 26 years with the County, Public Works Director John Presleigh has announced his retirement. Learn more about Presleigh’s leadership and contributions on our Facebook page. County Public Health officials warn that flu activity is increasing, particularly with the H3N2 strain, which is associated with more severe illness and higher mortality. Get vaccinated today. Find vaccines at vaccinefinder.org. The Planning Department Building Counter is now open at 7:30 a.m. for contractors picking up ready-to-issue permits that do not require zoning review. Permits needing zoning review must wait until regular hours, which begin at 8 a.m. The County and city of Santa Cruz have filed litigation against 29 oil, gas and coal companies over the impacts of climate change, including sea level rise and increased fires, drought and precipitation. Read Complaint. With winter’s onset and homelessness on the minds of many, the County Board has taken a number of steps to address homelessness in December alone. Read about them here. The second installment of the 2017 property tax bill is due April, 10, 2018. Visit our website for a copy of your bill, to make online payments or other assistance. For an explanation of your bill, click here. 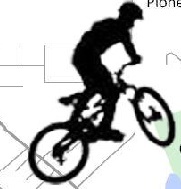 On Saturday, Dec. 9, Supervisors Greg Caput and Zach Friend invite you to join us at Pinto Lake County Park from 10 a.m.-11 a.m. to discuss a proposed Pinto Lake bicycle pump track serving riders of all levels. Bring your ideas! Know a trailblazing local woman? Nominate her for the Santa Cruz County Women’s Commission’s 2018 Trailblazer Awards. Online nomination forms are available through Dec. 8 by clicking here. Do you lack adequate Internet broadband services at your home or business? 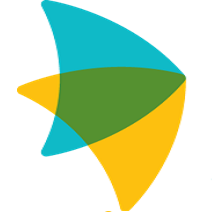 Take our simple survey to help identify unserved or underserved areas so that we may share information with local broadband providers. The 2017-2018 property tax bills have been mailed to residents. There are several new voter-approved bonds and parcel taxes on this year's tax bills. Click here for more details. "Lost Childhoods", an exhibit exploring the lives of local foster youths created in consultation with the Human Services Department, open through December at the Santa Cruz Museum of Art & History. Department of Housing and Community Development awards $1 million in HOME Investment Partnerships Program grants to assist first-time homebuyers and low-income renters. The 2017 Santa Cruz County Homeless Census & Survey is now available here. The count of sheltered and unsheltered homeless individuals was conducted on January 23, 2017, and shows 1 in 120 county residents are homeless. Santa Cruz County has approved the 2017-18 Budget, which is available here. For supplemental recommendations, click here. View an interactive budget tool at sccbudget.com. After more than 30 years, Santa Cruz County, in partnership with the city of Santa Cruz, has improved the process for funding local community programs. To learn more and see a list of recommendations, click here. The U.S. Small Business Administration Disaster Loan Outreach Center is closed, and the deadline to apply was May 19. For further information, call SBA Disaster Assistance Customer Service at (800) 659-2955. The County has released a technical report for reuse of the Davenport Cemex site for public review, which includes current environmental, historic and infrastructure conditions. Visit our Cemex page to download a copy. The Santa Cruz County Parks Department is creating a strategic plan to help guide the next decade of county parks, programs and facilities. Click here for more information. The spring 2017 version of "County Currents," Santa Cruz County's quarterly newsletter, is out. Click here to read it. The County is in the beginning stages of an environmental review of a proposed cannabis cultivation ordinance, and wants your feedback. Visit sccoplanning.com to learn more and make your voice heard! Accessory Dwelling Units can help solve the County’s housing crisis. The County has set up a confidential survey for owners and builders to give us candid feedback and help set up a program encouraging ADUs. Responses are due by March 14. 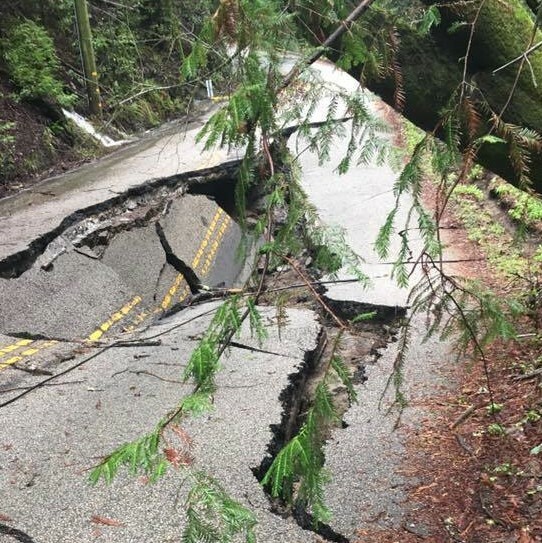 With more than 180 damage incidents and $80 million in needed repairs to local roads, the Department of Public Works has created an interactive map of storm damage throughout Santa Cruz County. Click here to view (use desktop computer). 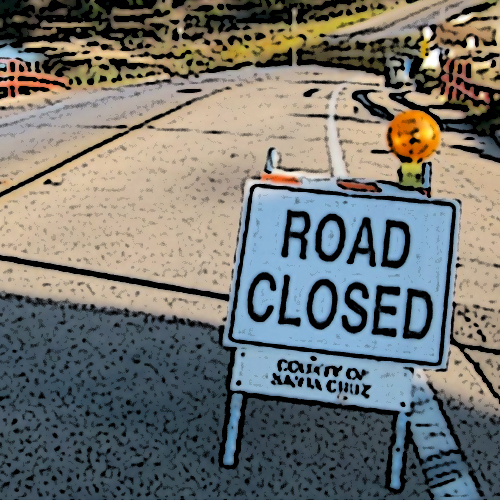 Due to an unstable road bed, Soquel-San Jose Road is closed indefinitely between Amaya Ridge Road and Olsen Road. No motorists should use the roadway. For more information on local road closures, go to http://www.sccroadclosure.org/. Supervisor John Leopold has been unanimously elected to lead the Santa Cruz County Board of Supervisors in 2017. Leopold succeeds Supervisor Bruce McPherson, who served in 2016. The 2010 closure of the Davenport Cement Plant impacted the Davenport community and the local economy. Click here to learn more about future plans for the site. The Monterey Peninsula Foundation recently donated $250,000 toward LEO’s Haven, an inclusive playground at Chanticleer Park. The County will match community donations up to the same amount. Go here for more info. For 27 years of leadership and excellence, County Administrative Officer Susan Mauriello was recently given the Distinguished Service Award by the County Administrative Officers Association of California. Click here for more. The County’s Human Services Department serves one out of every three Santa Cruz County residents. 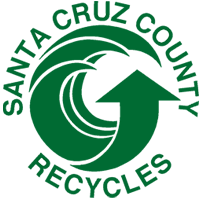 Watch a video of their annual report in English and Spanish. The latest edition of County Currents, the County’s newsletter, is out. Click here for the fall edition. 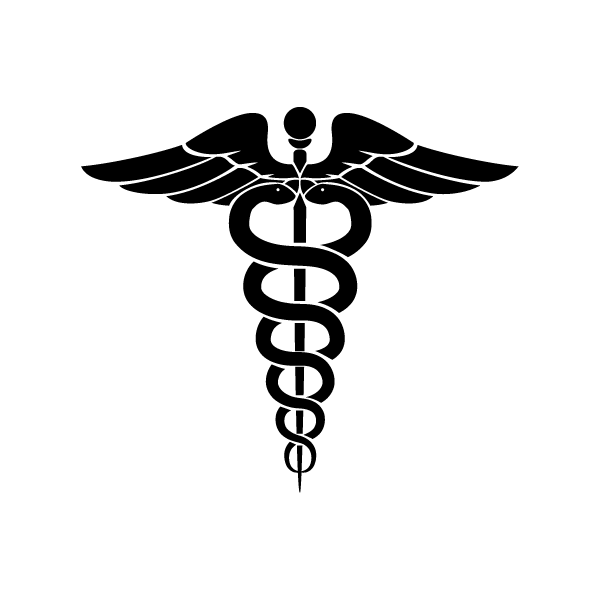 The County is pleased to announce $3.1 million in grants from the Central California Alliance for Health to expand access to quality medical care for Medi-Cal patients. Click here to read more. The Board of Supervisors has expanded their sustainability efforts by adopting heightened standards for biodegradable and compostable materials, effective January 1. Click here to read more. 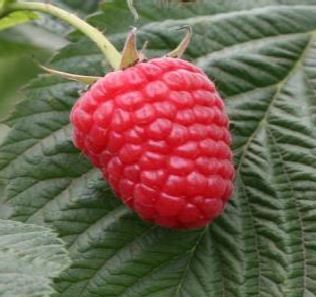 2015 Crop Report for Santa Cruz County shows increased production values, led by berries. Click here for the full report. For a limited time, the County is accepting registrations for cannabis cultivation sites in the unincorporated area. Go to santacruzcounty.us/cannabislicensingoffice for more information. 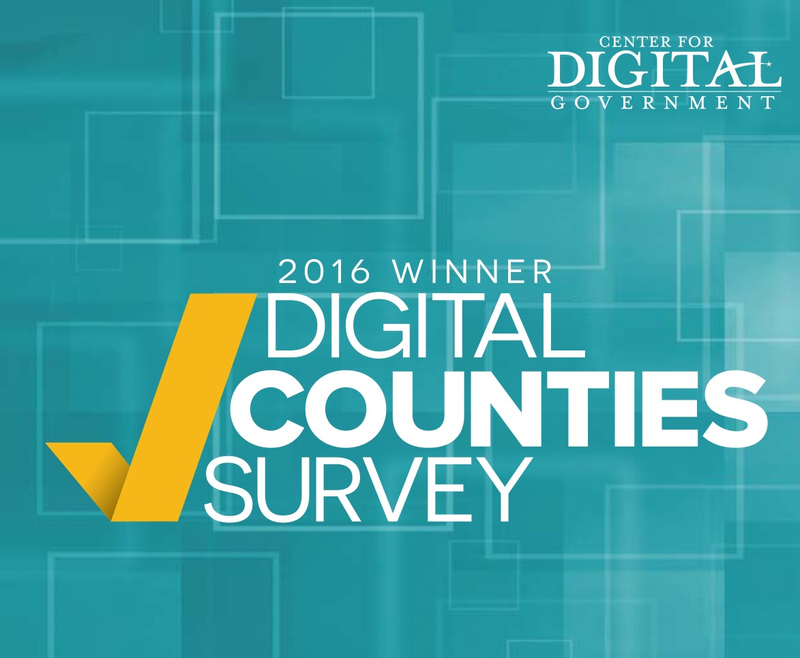 The County of Santa Cruz is pleased to announce it has placed 8th in a national competition for digital-friendly counties held by the Center for Digital Government and the National Association of Counties. Click here for more info. Following a week of public hearings, on June 28 the County Board of Supervisors unanimously adopted the 2016-17 Budget, supporting critical functions such as public safety and safety net services while demonstrating sound fiscal policy. For more on the Budget, click here. On Aug. 28, bring the family and the family dog to Simpkins Family Swim Center for food, craft beer and wine, music, activities and a dog-gone good time at the 2nd annual Parks & Rex “Pool Party” FUNdraiser! Proceeds benefit local children and shelter animals. For tickets and more information, click here: https://www.facebook.com/events/1137043093018659. The County of Santa Cruz is collaborating with the City of Salinas and others in seeking a consultant to help prepare a study of and action plan for farmworker housing in the Salinas Valley and Pajaro Valley. Click here for info on the request for proposals. 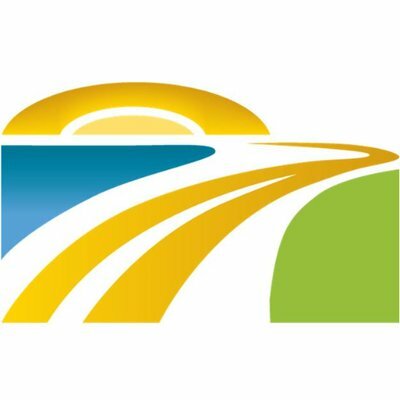 On June 29, the County Board of Supervisors voted to place a ½-cent sales tax on the November ballot to support local road and highway improvements, the Sanctuary Scenic Trail, Metro bus service, wildlife crossings and more. 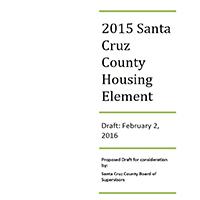 For more information on the proposal, visit the Santa Cruz County Regional Transportation Commission. On June 12, County parks officials and others, including the Potts family, gathered at Simpkins Family Swim Center to unveil the plans and fundraising effort for the inclusive playground LEO’s Haven at Chanticleer Avenue Park. To learn more or make a donation, go to santacruzplaygroundproject. On June 14, the Board of Supervisors voted unanimously to pursue a framework agreement with PG&E on the proposed removal of 300 trees meant to address pipeline safety. Click here to read more about the proposal. Good news! The County’s Health Services Agency has secured more than $3 million in health care grants to support a range of services for Santa Cruz County residents. 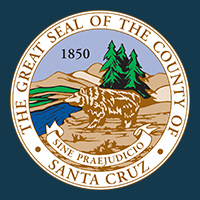 Click here to read more..
On Tuesday, May 10, the Santa Cruz County Board took historic steps to begin the process of licensing medical cannabis suppliers within County jurisdiction.Click here for more info. 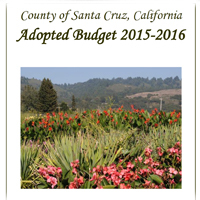 Santa Cruz County’s 2016-17 Proposed Budget has been released, and will be considered by the Board of Supervisors during budget hearings scheduled for June 20-28. Click here for a copy. On Wednesday, April 27, the County of Santa Cruz and its partners celebrated the groundbreaking of a 700-square-foot restroom and concessions building at Polo Grounds County Park. The long-sought project fulfills the original vision of Polo Grounds, one of the County’s most heavily used and multi-faceted parks. Event Info. Registration for 2016-2017 activities is now open through the Santa Cruz County Department of Parks, Open Space and Cultural Services. Go to www.scparks.com . 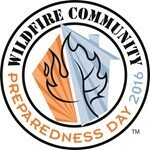 May 1-7 is Wildfire Preparedness Week. Always maintain defensible space around your property and make sure your family is prepared for emergencies. For more information, visit the County’s Office of Emergency Services. In partnership with the Sempervirens Fund, the County of Santa Cruz has begun the process of recruiting a consultant to work in conjunction with the partners, the community and ownership on a reuse plan for the decommissioned Davenport cement plant. The County expects to have the consultant in place in June. Press Release. On Tuesday, April 5, the County opened the last module at Buena Vista Landfill, signaling the beginning of the end for local solid waste operations as we move toward a “Zero Waste” future. Visit our Facebook for more info. Electronic parking kiosks are now available for visitors to the main County Governmental Building and County Courthouse. Up to two hours are still free, and click here for instructions if you plan to stay longer. Our Spring 2016 County Newsletter is out, with information on March storms, a new youth center, Employee Recognition Awards and more. Click here to get a copy. With a generous grant from the Sempervirens Fund, the County is spearheading a $425,000 study on the reuse of the Davenport cement plant, including a possible visitors center. Click here for more information. 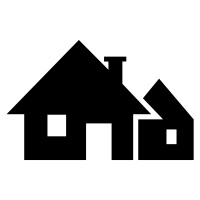 On Feb. 9, the County Board of Supervisors unanimously passed the Housing Element, a state-required plan to address the housing needs of the community and help address the housing crisis. Click here for a press release or go to sccoplanning.com/ for more information. Our winter newsletter is available here. Happy New Year! 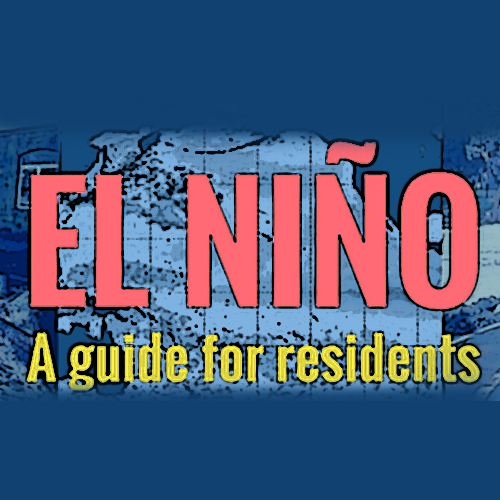 Get ready for winter with our handy El Niño guide. Learn how to prepare your family and your property at www.santacruzcounty.us/elnino. 10/21/2015 - County hires Kenneth “Andy” Constable as Economic Development Manager. Our newsletter is out! Click here for the fall edition. The Justice Department awarded $1 million to fund Project Thrive, a new county partnership with the Youth Violence Prevention Task Force that will deploy outreach workers to help break the cycle of youth violence. Click here for more information. Attention Santa Cruz County residents! 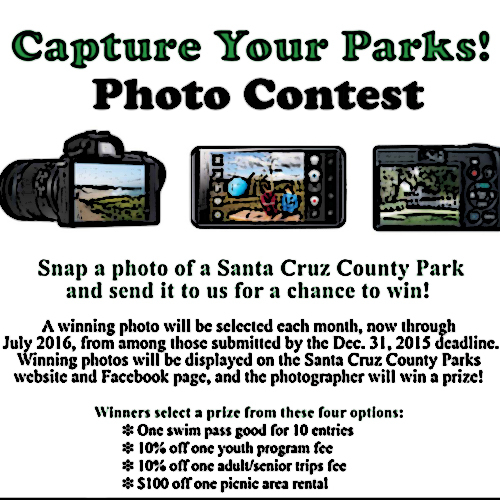 Head out to one of your amazing Santa Cruz County Parks and snap a photo - send it in for a chance to win! 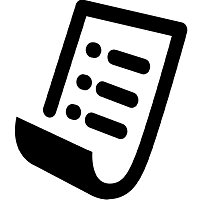 07/20/15 - The County's draft is available for public review and comment. For information contact Sarah Neuse of the Planning Department: Housing Element 2016-2023 . 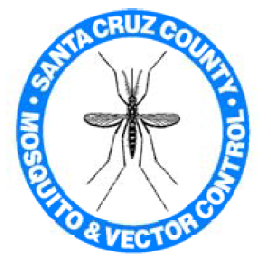 West Nile virus has been detected in mosquito and bird samples collected on the West Side of Santa Cruz. Please help minimize the spread of the disease by making sure your property is free of standing water using this helpful checklist. For more, go to www.santacruzcounty.us/mvc.html.